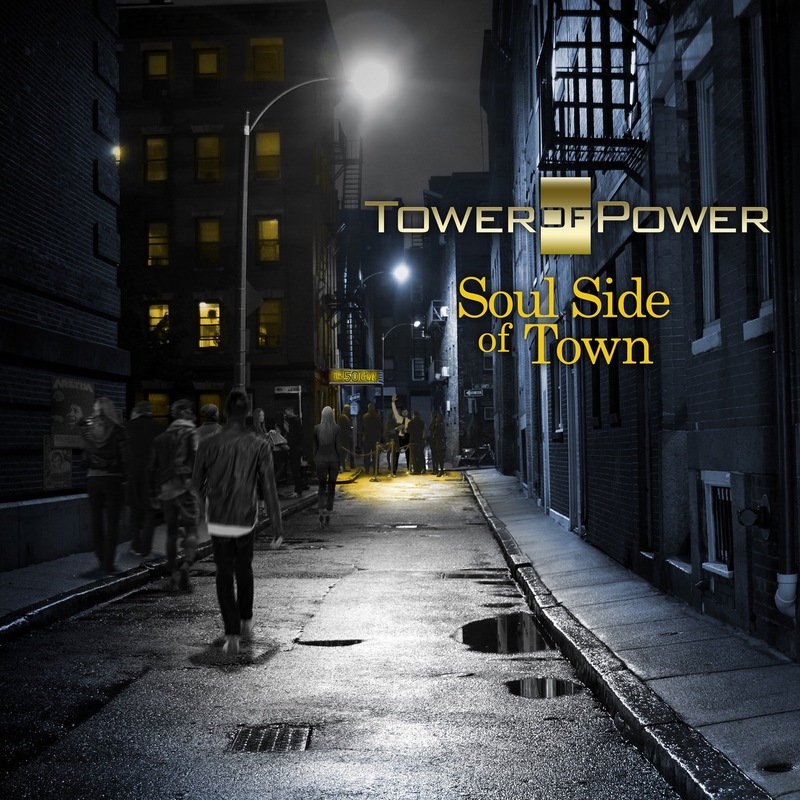 The R&B group, Tower of Power, has been performing since 1968 and now offer the album Soul Side of Town for your listening enjoyment. 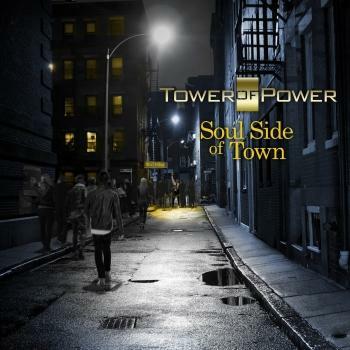 For well close to five decades, Tower of Power has delivered the best in Rhythm and Blues music. But, as group co-founder Emilio Castillo says, they could have had a much different name. Their first record, East Bay Grease, helped to define the East Bay sound, and did well enough to warrant a recording contract with Warner Brothers. Bump City, their 1972 debut for the label, was a hit on both the Billboard 200 and the chart’s R&B Albums chart, and netted them the hits “You’re Still A Young Man” and “Down To The Nightclub.” The decade of the 1970s were a boom period for the group, who hit with radio classics like “So Very Hard To Go” and “What Is Hip?” and the band has continued to tour and record over the years with their latest project Hipper Than Hip being a live flash back to their 1974 tour. Castillo says their love of the stage is the same today as it was back in 1968. 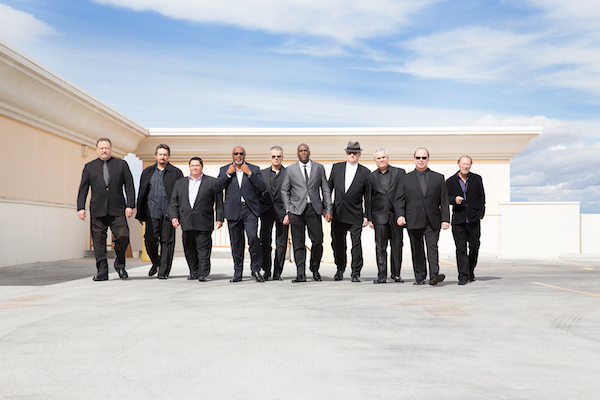 In 2014, Tower of Power will be on the road – a lot – as a result of their tour with Journey and the Steve Miller Band. 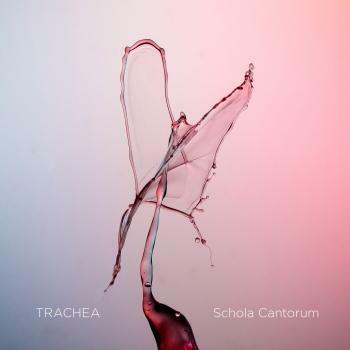 He credits their involvement to an old friend, Journey guitarist Neal Schon. “We’ve known him for years, back to when he was hired to play in Carlos Santana’s band as an extra guitarist. When we were new, Carlos really dug the band, and he used to take us on tour – even when people around the nation didn’t know us. Some of those nights, we were playing at a high level, and gave him a good run for his money. 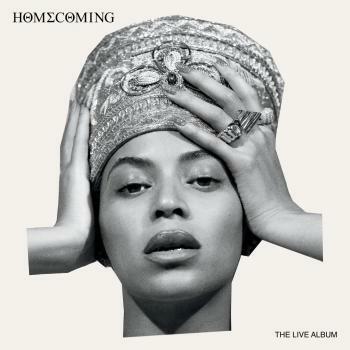 He liked that. He liked being challenged. It made him play better. At the time, Neil was in the band, and we’ve known him ever since then. About a year or two ago, he noticed our presence was becoming a little more known on the Internet and TV. He came to a few gigs, and the next thing we know, we get this offer to tour,” he says with a smile.